I hope today finds everyone well and that your weekend was worth it. Did you notice my title? Wonder about it? Well, let me tell you my exciting news! And yes, I know it’s only the beginning of November. 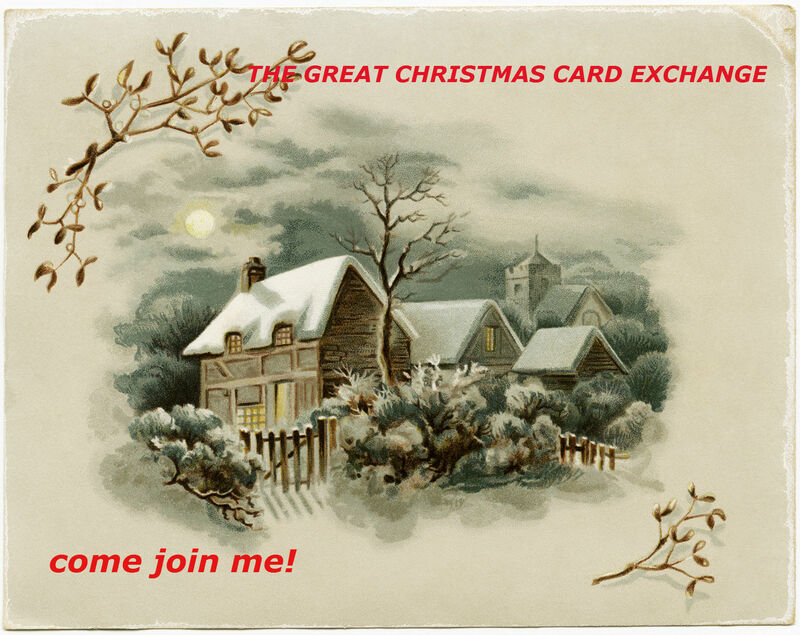 It’s just the right time to discuss “The Great Christmas Card Exchange”. What is that Jackie, you ask? Great question! Last year, a few blogging buddies and I were lamenting that we didn’t receive real paper Christmas cards in snail mail anymore. We might have received one or two a year. With the great technology, we have at our fingertips in today’s world, most Christmas cards get sent via email or even texting. What’s the fun in that we cried! So we exchanged postal addresses and sent each other a real Christmas card. It was great! Some even sent small gifts and we all wrote small personal messages inside. Just like in the old days. It was so nice to receive these cards of love from my blogging friends and they felt the same. I decided why not start a little earlier (we decided to do this in December of last year), and get many more bloggers involved? Who doesn’t love to see mail addressed to them from a friend? Let’s bring back a really nice old-fashioned tradition. I want to receive Christmas cards from all my blogging friends! Yes, I know I’m greedy. I want to see how many I can get, how many I can send out and from how many places in the world I can get them. So I have come up with 2 ways YOU can participate. ONE ~~ You send me your address and I send you mine via email. The two of us exchange cards via snail mail. TWO~~ If you want to participate in a group mail, let me know when you send me your address. All those who would like to join this group I will send 5 blogging buddy postal address’ (with their permission, of course!) It’s a great way to make new friends, receive Christmas cards from all over the world and spread the joy of Christmas to people who might really need it. There are a lot of bloggers who will be spending time alone at Christmas, have little family, or like me, family doesn’t acknowledge them, who would greatly enjoy getting something in the mail for Christmas. Even a simple card can bring great joy. Your address’s are safe with me, I promise! So come on! Help me spread some Christmas cheer! The form will be available till December 1. I am going to put something on my sidebar that you can click on that will let you add your address later if you need time to think about it. Or, you can always contact me via my contact page above. So come join me! Spread the word! The more we get to join the more cheer we can spread. Thank you! If you are interested, please fill out the form below and make sure you tell me how you want to participate. In the comment section, you can tell me if you want Choice ONE or TWO participation. Or any other comments you want to make. Let’s have fun people! Previous Post Nano Poblano Day 2 ~~~ A Snow Day! I completed the form too. Great idea Jackie, I too filled in the form…. Glad to have you aboard Michael! I’m in, what a great idea especially for those who will be alone over the holidays. Thank you Lois! I thought it would be good for us all. You are so right, especially for those that usually don’t get any. Thanks for stopping in! Hello there! Our fine Fishy friend told me that you were doing this because, well, this is embarrassing, I’m doing something really similar. 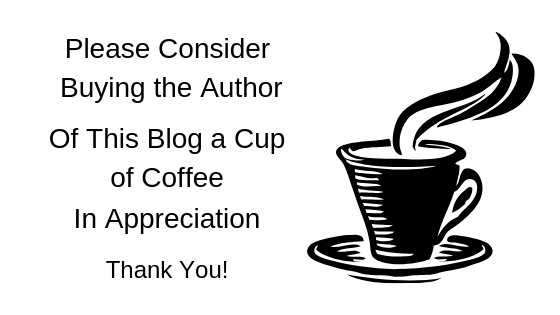 I’d like to share this post on my blog to get the word out for you a little further, and I’ll be filling out your form so I can do this here, too! I got your card, and I love it! Thank you so much.